Step back in time and relax. 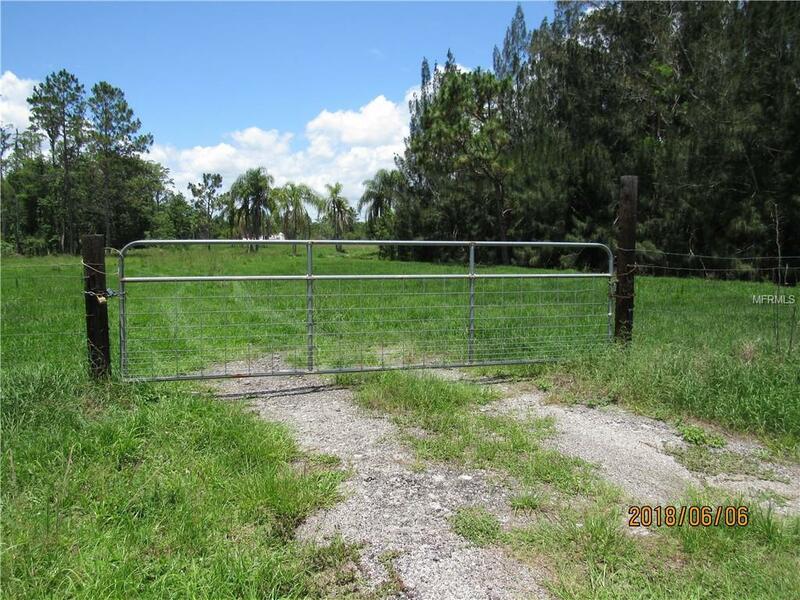 Great piece of property totaling 16+/- acres. This property consist of 4 separate parcels. Many options to choose from. Build your family compound. Raise your cattle and horses. Lots of new construction taking place nearby. 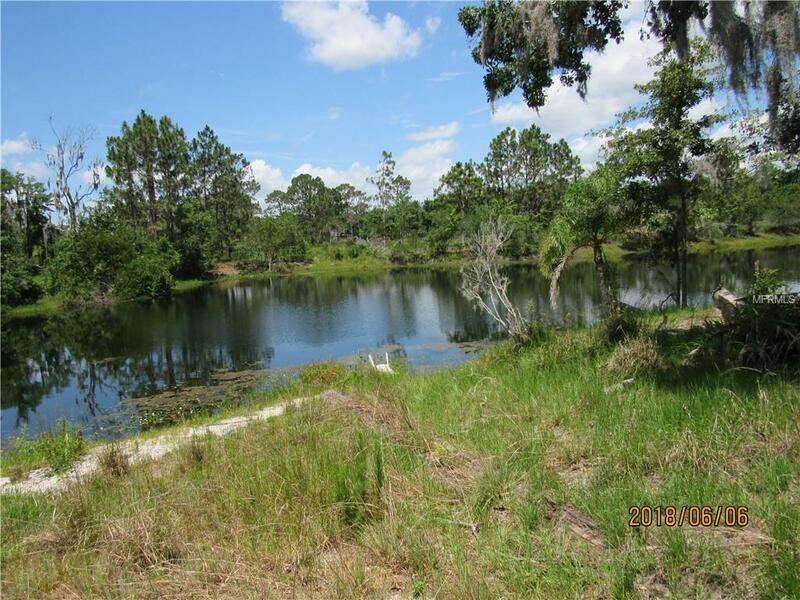 This property has its own fishing pond surrounded by pines and oak trees. 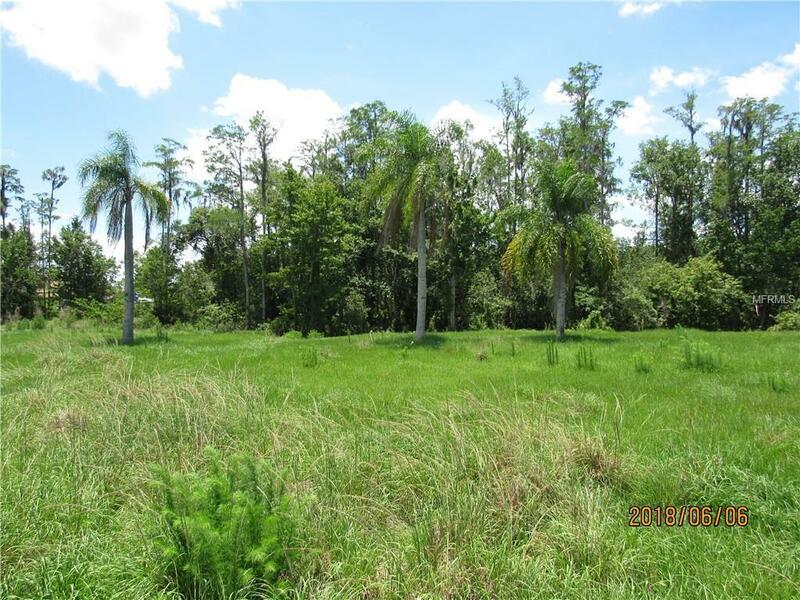 Fast growing area with easy access to grocery stores and restaurants This property is located in Saint Cloud Manor and is less than 30 minutes to the beach or Lake Nona Medical Center. 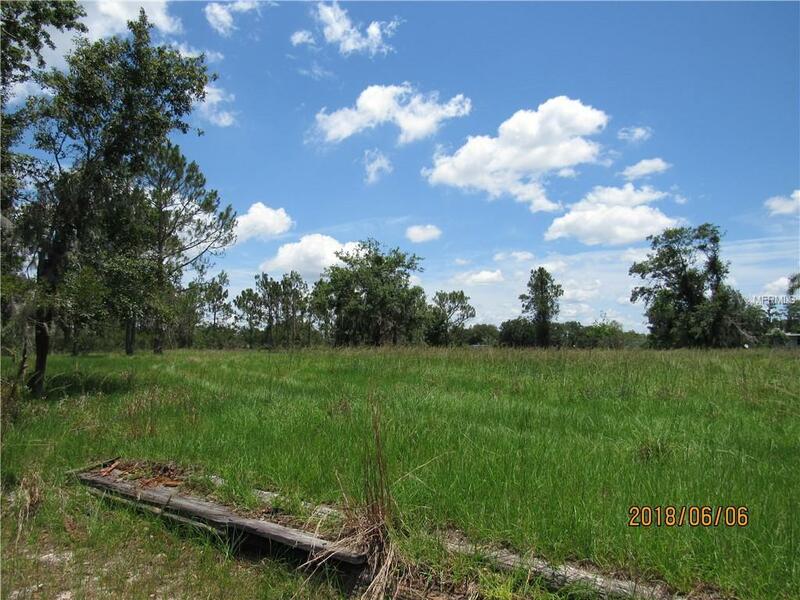 Come see this Beautiful,quiet, area surrounded by majestic trees and wildlife, Old mobile on property has no value. Come relax and build your dream home. No HOA to worry about. Do not delay come see today. Buyer to verify all information.